Deezer first went live in 35 Latin American territories back in June, and hot on the heels of its major investment round and global expansion news announced last month, the music-streaming service has announced a new partnership with Millicom International Cellular S.A in 6 Latin American countries, operating under the Tigo brand, as well as a content deal with StarMedia. Millicom is a global telecommunications group with mobile operations in 13 countries in Latin America and Africa. The Group’s mobile operations have a combined population under license of around 273 million people. The deal will see Deezer’s service greatly expanded in South and Central America, and will mean that Deezer is the first music-streaming service available to mobile users in Honduras, Colombia, Paraguay, Guatemala, Bolivia and El Salvador, though it’s worth noting it already operates in these countries through its Web-based portal. The company’s catalogue of twenty million tracks will land on iOS, Android, Windows Phone and BlackBerry across the aforementioned territories, with Deezer CEO Axel Dauchez confirming that they’re focusing heavily on the growing music markets. “Latin America fits that bill more than anywhere else in the world,” he says. “Last year, it was the fastest growing region for music sales, broadband penetration is increasing and it has become the number two cellphone market globally. StarMedia is one of the leading Internet brands in Latin America, founded in 1996 for Spanish and Portuguese-speaking markets. Today, it has a community of around 20 million people in 19 countries, including Mexico, Colombia, Argentina and Chile. 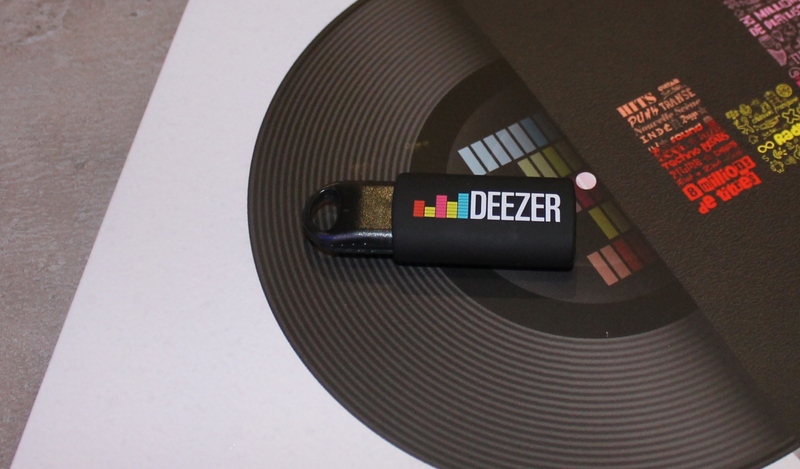 The Deezer link-up will see its music embedded across StarMedia starting from today, including curated playlists. Fresh from its whopping $130m funding round, Deezer is now available in 160 countries, and says we can expect more news from the Latin American markets in the near future. Meanwhile, check out our interview with Axel Dauchez from last month, where we discuss its recent expansion and why the company WILL launch in the US…but only when the time’s right.